In the room that the audience would enter, they could experience a form of light that soon will be extinguished in Europe. 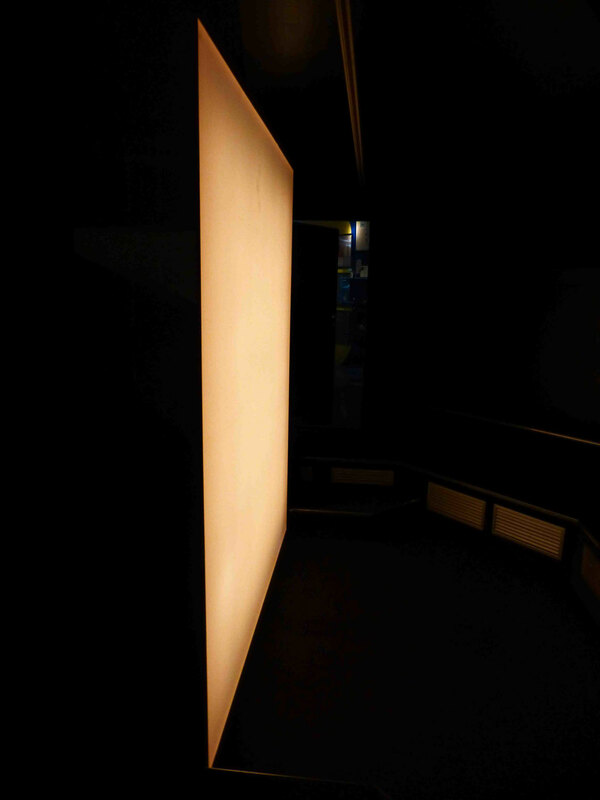 This light and sound based meditative space deals with the ongoing discussion about the everyday artificial light that surrounds us. 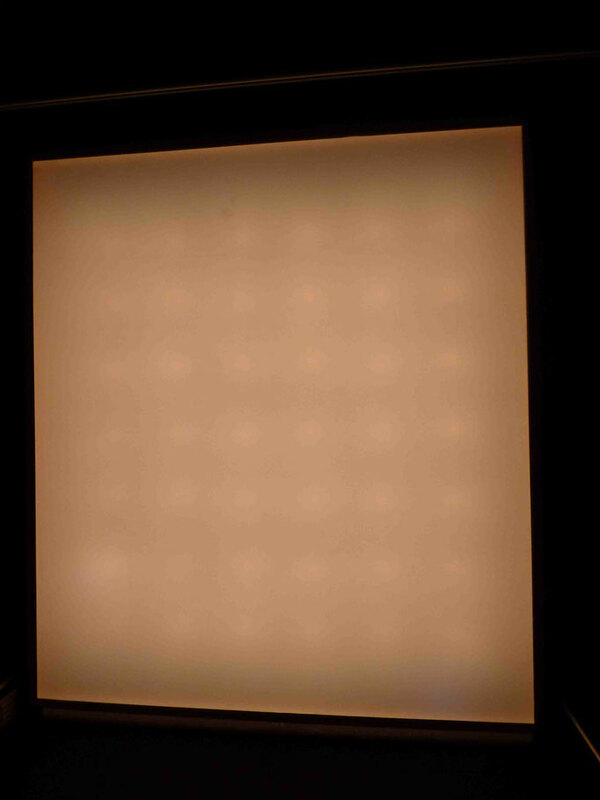 The phase-out of the incandescent lightbulbs in favor of energy saving lamps or LEDs, brings with it a huge amount of information, disinformation and misinformation. What is our part in this discussion? 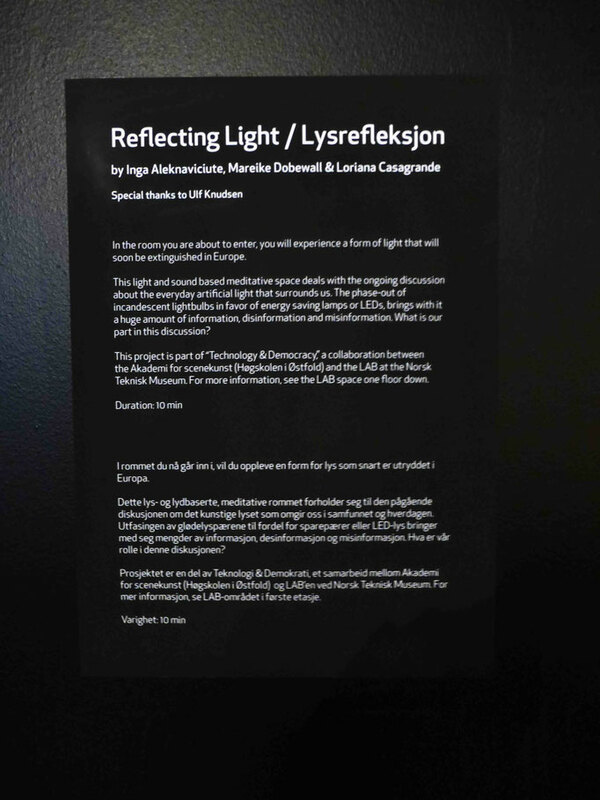 This project was part of “Technology & Democracy”, a collaboration between the Norwegian Theatre Academy and the LAB at the Norsk Teknisk Museum.